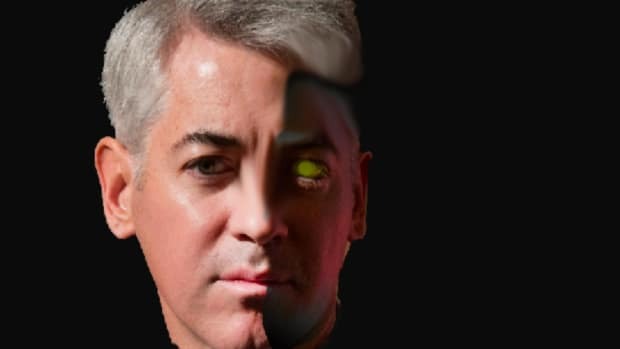 It&apos;s been a tough week for billionaire investor Bill Ackman, and longtime investors are debating the health of his firm, Pershing Square. News that Ackman sold down his Mondelez position by 20 million shares on Wednesday night, just a day after losing $1 billion dollars on paper in Valeant, raised a flurry of new questions. His fund is down 9 percent this week and 26 percent year-to-date. Pershing Square&apos;s value has also declined 47-percent from its high reached just back in July of last year. 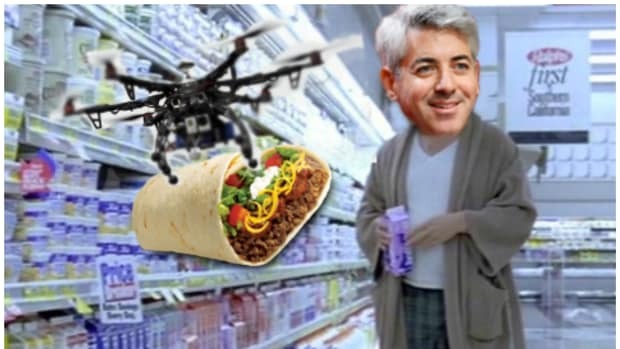 In a letter to investors on Wednesday night, Ackman said the Mondelez sale was for "rebalancing," as the position grew outsized, compared to other holdings, like that of Valeant, which have dropped in value. 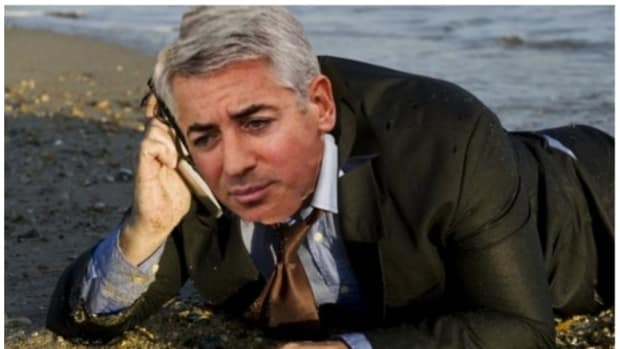 That sparked wild speculation about whether Ackman might have gotten a margin call, or something else. 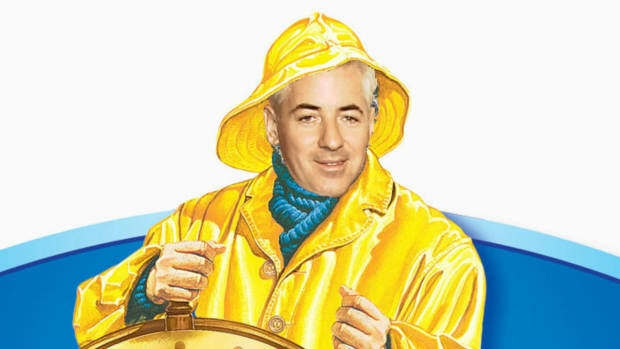 Ackman denied that claim to CNBC on Thursday morning, saying, "We don&apos;t use margin leverage — never have and never will." Ackman said just 2 percent of Pershing Square&apos;s assets, which total more than $11 billion — was redeemed on Feb. 15, the most recent opportunity to do so. Much of the negative Valeant news was already widely known at that time, though the shares had not yet taken the biggest plunge. As of Feb. 15, Ackman said, some 83 percent of his investors who could have cashed out instead rolled their money ahead and remained in the fund. On the issue of Valeant – where Ackman has suffered steep losses lately — he admitted the challenges ahead but said he could help fix the company — "Valeant is a problem, but we know what to do," he said. We&apos;re only as sick as our secrets, Bill. We weren't ready for how this would make us feel.